The “Biblical Renewal” is one of the most significant movements that has both preceded and followed the Second Vatican Council (1962-1965). After centuries of prohibiting the circulation of the Bible in the vernacular languages and forbidding access to it, the Roman Catholic Church has been working hard to reconnect with the Scriptures. Leo XIII’s encyclical Provvidentissum Deus (1893) defended a high view of the inspiration of the Bible while Pius XII’s encyclical Divino Afflante Spiritu (1943) welcomed historical-critical methods into Catholic exegesis. These two magisterial statements are the tracks within which the present-day Roman Catholic approach to the Bible can be found. A traditional appreciation of the Bible as an inspired book, on the one hand, and a critical reading of it which questions the clarity and finality of Scripture, on the other, are the two poles that open the door for the intervention of the Magisterium for the interpretation of Scripture. Vatican II’s Dogmatic Constitution Dei Verbum (1965) is the highest authoritative statement on the Bible which combines the two emphases within the framework of a triangular dialectics between Tradition, Scripture and the Magisterium. A summary of Dei Verbum was offered by Pope Benedict XVI in his letter Verbum Domini (2010) in which he writes that the Word of God “precedes and exceeds sacred Scripture, nonetheless Scripture, as inspired by God, contains the divine word” (17). Here we find the classic reference to inspiration, but also the preceding existence of Tradition that envelops the Bible and speaks through the church’s Magisterium. According to Catholic teaching the Bible only “contains” the Word and this difference between Scripture and the Word allows for both critical readings of the Bible and the need for a human authority to discern what it contains and what it doesn’t. The most recent pronouncement on this doctrine is an extended document released by the Pontifical Biblical Commission (February 22, 2014), which is the Vatican’s official study group on biblical issues. The title well captures the discussed topic: “The Inspiration and the Truth of Sacred Scripture”. This 250-page text is basically an elaboration of what Dei Verbum had argued as far as the scope of biblical inerrancy is concerned, i.e. that the Bible “teaches, without error that truth which God wanted put into the sacred writings for the sake of our salvation” (11). What, though, is the significance of relating inerrancy to “the sake of our salvation?” Is it then a kind of inerrancy that is limited only to the message of salvation? What about the rest of the Bible? Is it without error? And how can that which is related to salvation be distinguished from the rest? And who can discern what is without error and what is instead disputable? 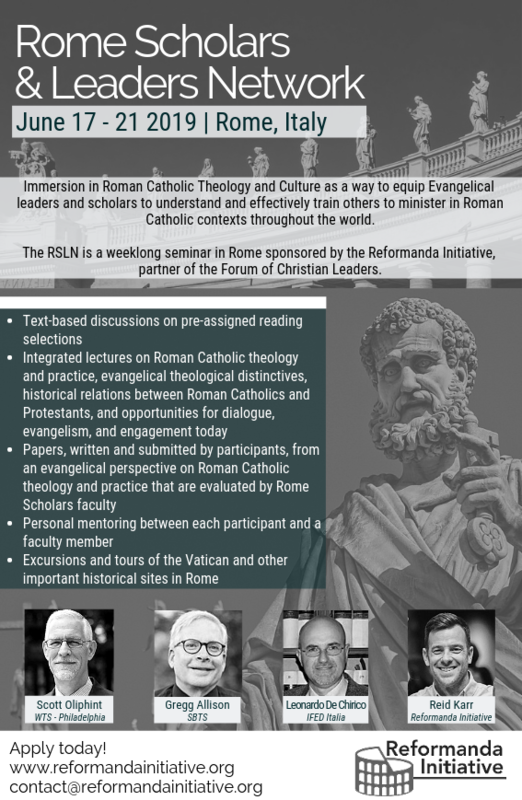 Roman Catholic theology has been discussing these issues since Vatican II and the Pontifical Biblical Commission has now entered this very important debate. The document attempts to reaffirm and expand on what Dei Verbum highlights. The truth of the Bible is affirmed but is related to the “project of salvation” (3), the “salvific plan” (4), and “our salvation” (63). The detailed biblical overview on the truth of Scripture is understood as limiting the inerrancy of the text to its soteriological purpose. As for the rest, “in the Bible we encounter contradictions, historical inaccuracies, unlikely accounts, and in the Old Testament there are precepts and commands that are in conflict with the teaching of Jesus” (104). More specifically, the Abrahamic narratives are considered more as interpretations than historical facts (107), the crossing the Red Sea is more interested in actualizing the Exodus than reporting its original events (108), most of the book of Joshua has little historical value (127), and Jonah’s story is an imaginary account (110). In the New Testament, the reference to the earthquake in the passion’s narratives is a “literary motif” rather than a historical report (120). More generally, the Gospels have a normative value in affirming Jesus’ identity but their historical references have a “subordinate function” (123): in other words, the theology of the Gospels is valid, but their historical reliability is less important. How the two aspects can be neatly distinguished is not explained. In the end the truth of the Bible is “restricted” to what it says about salvation (105). Another section of the document deals with the “ethical and social issues” raised by the alleged truth of the Bible, e.g. the theme of violence and the place of women. The hard and “offensive” texts of Scripture (e.g. the conquest narratives and the imprecatory Psalms) are not read in Catholic services due to “pastoral sensitivity” (125). According to the document, how can they be the Word of God is difficult to say. Again, the standard criterion to discern the inerrancy of the text is to “look at what it says about God and men’s salvation” (136) leaving the rest to the historical-critical readings and cultural sensibilities of the time. In a telling final statement, the document says that “the goal of the truth of Scripture is the salvation of believers” (144). The implication is that the Bible says beyond salvation (however defined) is not to be taken as necessarily true in the same sense. What about the role of the Church in this matter? Since the truth of the Bible is not plenary but needs to be discerned according to its salvific purpose, it is the Church that mediates the acceptance and the proclamation of the truth of Sacred Scripture (149). It is the Church (the Roman Catholic Church) that selects and limits what is the truth of Scripture. According to the document then the Bible is true as far as its message of salvation is concerned and as far as higher criticism dictates. Ultimately, it is the Church that defines the truth of Scripture and rules over it. 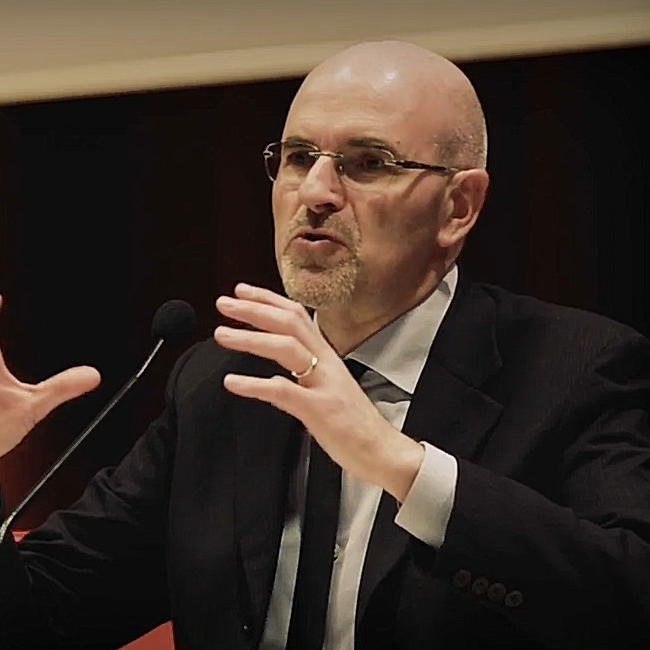 The Pontifical Biblical Commission’s document “The Inspiration and the truth of Sacred Scripture” argues for a “limited inerrancy” of Scripture (limited to the message of salvation) and reiterates historical-critical views about the un-reliability of the historical accounts of both the Old and the New Testament. It is a Roman Catholic blend of traditional and critical views of the Bible which finally exalts the role of the Church. While rejoicing for some fruits of the “biblical renewal” that is taking place in Roman Catholicism, especially as far as the encouragement to all to read the Scriptures is concerned, the battle for the truth of Scripture still rages. In no way has Rome come closer to Sola Scriptura, i.e. the obedience to the self-attesting Word of God written that truly witnesses to the person and work of Jesus Christ. 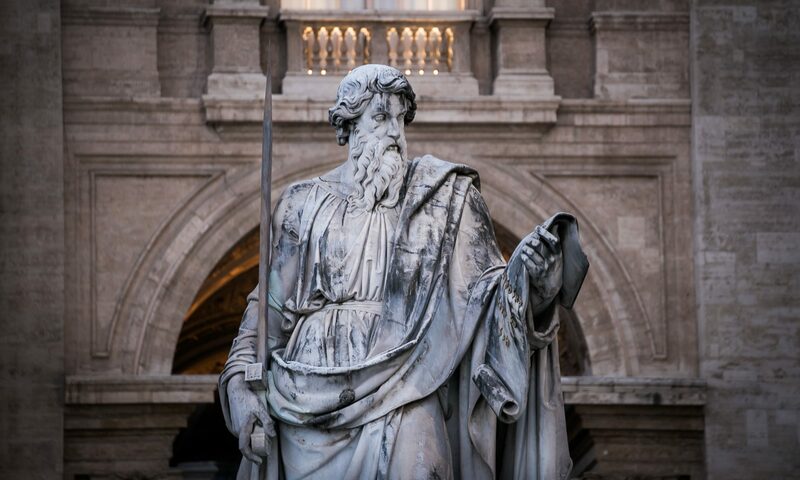 Roman Catholicism has nuanced its position and has relaxed the sharp edges of its opposition, but it still maintains the prominence of the Church over the Bible. Next PostNext 89. Is Unity Like a Sphere or a Polyhedron?